Staywired Electrical Brighton-Le-Sands provides a full range of electrical services to domestic and commercial customers. Our professional Electricians have been looking after the electrical needs of the Brighton-Le-Sands area for more than 20 years and are fully qualified and insured so that you know you are getting the best possible service. Whether you have an electrical fault in your home, need a circuit board replaced or are experiencing electrical problems at your business, call Staywired Electrical Brighton-Le-Sands and we will arrange top quality electrical contractors to get there quickly. 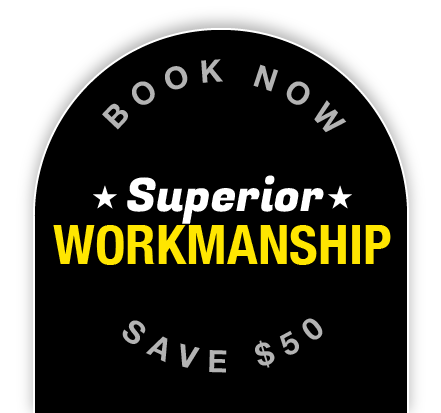 We highly recommend calling us for any electrical work that you require to avoid putting yourself or your family in any danger due to unqualified workmanship. Never attempt electrical repairs yourself. There’s no need to waste time waiting for a Sydney Electrician – we guarantee that our Brighton-Le-Sands Electricians will provide on time service, complete clean up after a job is finished and friendly, safe and professional electrical advice. It’s everyone’s worst nightmare when getting home after hours to find that you have no power, working appliances or worse still, a burning electrical smell. But there’s no need to worry – Staywired Electrical has a 24 hour Brighton-Le-Sands emergency Electrician team who will arrive quickly and solve the problem. Our team are available 24 hours, 7 days, 365 days per year and are available to call on 1300 643 815. We will have your home or business back to A1 electrical standard in no time at all. Our Electrician Brighton-Le-Sands team can provide you and your home with top quality electrical parts and services at any time. Staywired Electrical can quote for and assist you with lighting installations, electrical maintenance, home safety inspections, surge protectors, safety switches and fault finding, installation of hot water systems, bathroom lighting and heating. We can also modernise your home by installing data and telephone cabling, home automation systems, complete rewiring and upgrades to your switchboards. We also provide many electrical services and if you can’t see exactly what you are after, please call us directly to discuss your needs. 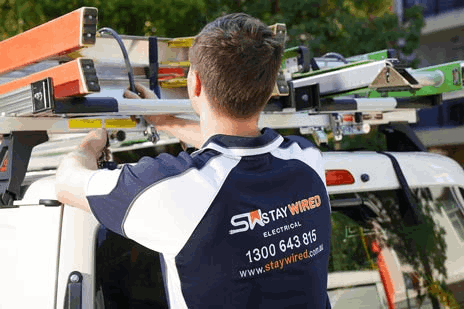 Staywired Electrical Brighton-Le-Sands have built long term recognition with our current commercial customers and would like to offer the same, outstanding service to your business. Staywired Electrical Bright-Le-Sands will provide expert commercial electricians to perform work at your place of business whether it be an office, shop front, warehouse or showroom and no job is too big or too small – we look after it all! We provide commercial services including telephone and data cabling, electrical maintenance and fit-outs, smartboard, switchboard and emergency lighting installation, lighting and power point installation, test and tag and data points, patch panels and data racks. 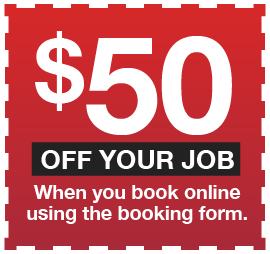 Contact us on 1300 643 815 to get a quote.